This is a risk management model ppt powerpoint presentation summary styles cpb. This is a four stage process. The stages in this process are risk management model. 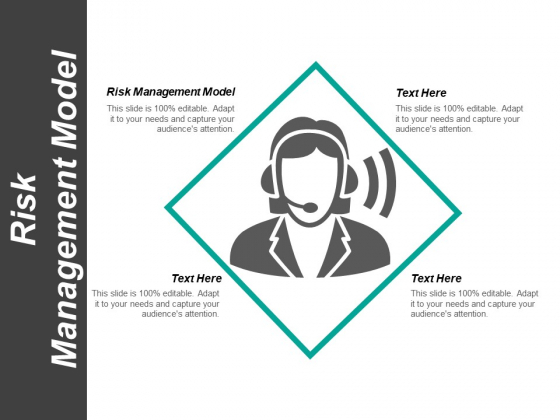 Experience a defining event with our Risk Management Model Ppt PowerPoint Presentation Summary Styles Cpb. Change direction for the better. 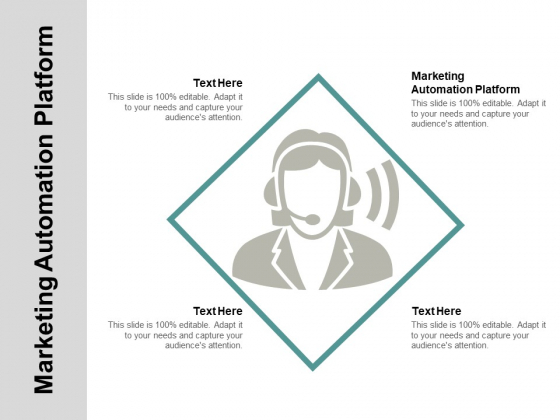 This is a marketing automation platform ppt powerpoint presentation infographic template deck cpb. This is a four stage process. The stages in this process are marketing automation platform. Convince the doubters with our Marketing Automation Platform Ppt PowerPoint Presentation Infographic Template Deck Cpb. Bolster their faith to achieve. 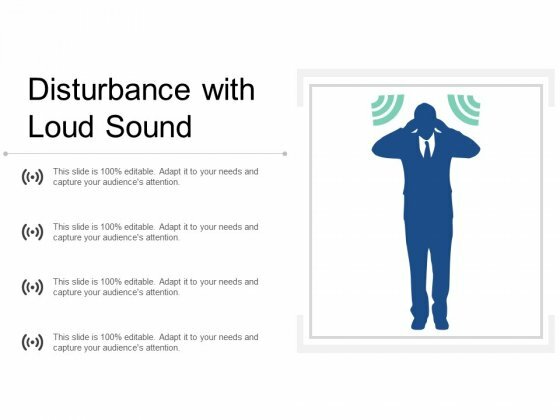 This is a disturbance with loud sound ppt powerpoint presentation file skills. This is a four stage process. The stages in this process are disturbance, distraction, interruption, diversion. Administer liquid assets with our Disturbance With Loud Sound Ppt Powerpoint Presentation File Skills. Ensure intelligent allocation of funds. This is a hand drawn wi fi icon ppt powerpoint presentation infographics ideas. This is a four stage process. The stages in this process are drawing, sketch, outline. Live to your heart's content due to our Hand Drawn Wi Fi Icon Ppt PowerPoint Presentation Infographics Ideas. Achieve a few items on your bucket list. 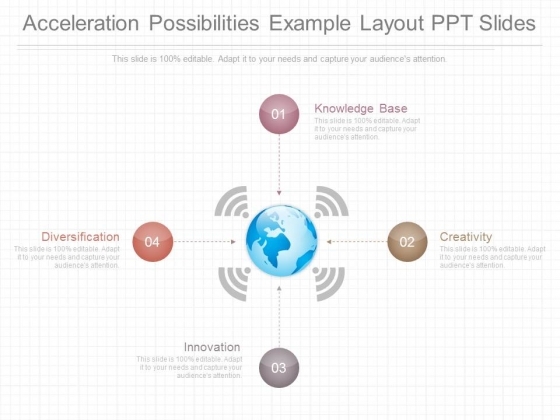 This is an acceleration possibilities example layout ppt slides. This is a four stage process. The stages in this process are knowledge base, diversification, creativity, innovation. We've got the largest number of templates. Pick and choosewith our Acceleration Possibilities Example Layout Ppt Slides. You'll deliver your best presentation yet.